Frank Lampard returns to Chelsea in the Carabao Cup on Wednesday evening, and despite his close affinity with the Stamford Bridge club and the pivotal role it played in his incredible playing career, his focus will be on nothing but victory for his Derby County side. The riches and financial rewards at the highest-level of the professional game leave players with a number of options when their careers come to a close. There's the unpredictable pressure of management, the security of the media, the opportunity to invest in interests outside of football, or the financial freedom to do nothing at all. Lampard, like his former England team-mate Steven Gerrard at Glasgow Rangers, opted for the toughest choice. Former Manchester United and England defender Gary Neville dipped his toes into management with Valencia but quickly retreated back to his media role and his portfolio of business investments. Neville took on a tough job in a foreign country, and there were many elements that worked against him becoming a managerial success there. He is a talented coach that has worked with the England national team, but his Spanish setback has dampened his determination. Lampard could have opted for the easy life when he brought his playing career to a close with New York City, but his burning desire to experience more success on the field made him a natural fit for ambitious Championship side Derby County. Cutting his teeth below the Premier League in a demanding division would prove Lampard's worth as a manager, and his early success has been a welcome surprise. In addition to pushing for a place in the play-offs, Derby County have already disposed of Manchester United in the Carabao Cup this season. But it is the level of performance that has impressed more than the results since Lampard's appointment at Pride Park. It is clear that the former midfielder treated his playing career as a coaching education, and he is reaping the rewards for his attack-minded approach. Lampard has blessed his squad with the freedom to push forward and take the game to their opponents. Young talents like on-loan Liverpool and Wales striker Harry Wilson are thriving in the responsibility that Lampard has given them to play without restraint, and the confidence he has instilled within the group shines through in each and every game. 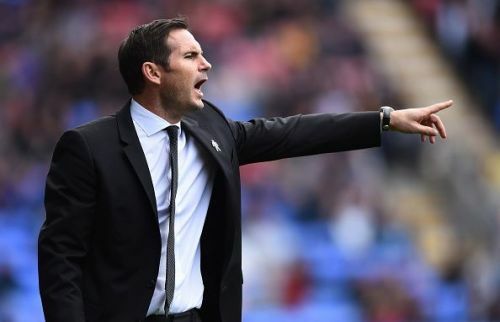 Results will inevitably fluctuate under such instruction, but ultimately, the players will respond positively to Lampard's belief in them to play such an open and attacking game. 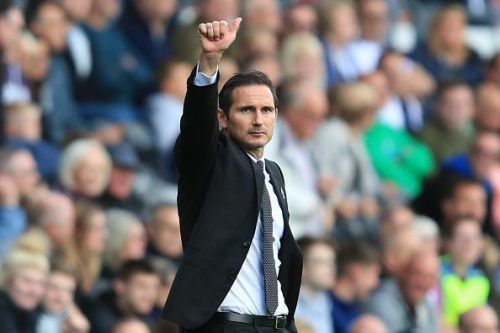 His status dictates that he will remain the main focus of media attention wherever Derby County play for a good while longer, but Lampard is used to such a spotlight and will be more than happy to divert it away from his players as they go about their work. 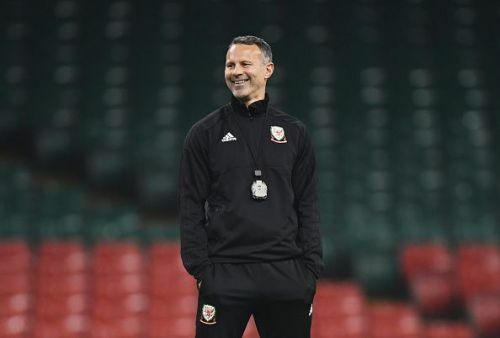 It is an approach that Ryan Giggs has implemented with the Wales national team since taking over the reigns of his country in January. 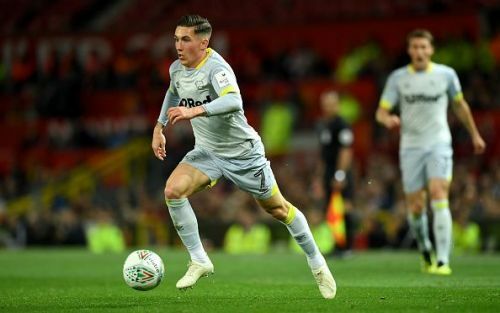 Also blessed with the attacking talent of Harry Wilson, Giggs is bringing the very best out of his young squad through his faith in their ability to compete. A similar age to Lampard, Giggs has an appreciation for the mind of the modern day player and knows how to manage them. 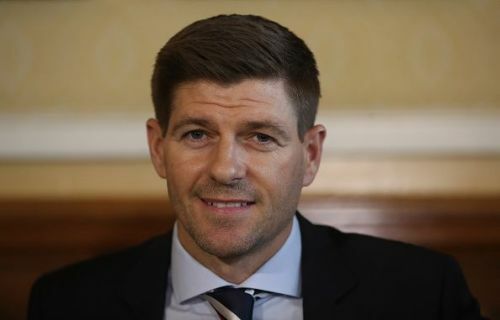 But the appreciation works two ways, and the players at the disposal of Lampard, Giggs and Gerrard are clearly desperate to impress for such high-profile names, and could think of nothing worse than letting them down. Their relevance to their respective squads gives them an edge in ensuring they get the best out of them, while the subsequent success in management is the closest thing they will now get to experiencing success as a player. The game is better for the likes of Lampard, Giggs and Gerrard staying in the game and passing on their knowledge and experience to the next generation. In a bygone age, even the biggest stars would have had to find a job when their playing careers came to an end, but it is no longer a forced option. The current crop who headline this coaching revolution do it for the love of the game, and the desire to win. All three are decorated with domestic and European titles, but it is the same hunger for more that ensured they remained at the top throughout their playing careers. It is a professionalism and culture that doesn't change with retirement. It is a quality that defines their respective characters, and it reflects in every aspect of their professional life. Lampard's latest reward is a return to Stamford Bridge, and it is an opportunity that he will relish. His reception will be warm and emotional, and there will be plenty of familiar faces around the club to greet him upon his arrival. But he will know the importance of remaining focused on the challenge posed by Maurizio Sarri and his Chelsea side, and he will not let outside influences divert him away from the task ahead. Of course, the game will also be considered an early job interview for Lampard, and his initial impact at Derby County suggests that he will one day have the opportunity to return to Chelsea as manager. It is a situation that mirrors itself with Giggs and Manchester United together with Gerrard and Liverpool, and it says a lot about the character of each individual that they have such a bond with what is considered to be their club. But football management is a ruthless business and there is no room for sentiment when results don't go well. These are still early days in management for Lampard, Giggs and Gerrard, but these are the days that will shape their managerial careers. Success may attract more star names to follow the same path, but management requires a certain strength that cannot be taught. Lampard will find out about his own strength of character at Stamford Bridge on Wednesday night as he takes on his toughest challenge to date, in what will also be his most emotional experience in management. Sarri is setting a high standard at Chelsea, and it will be intriguing to see how Lampard approaches the match, as well as how the sense of occasion affects him and his players. It promises to be a great cup tie, but with an even better subplot.